You asked and we listened. 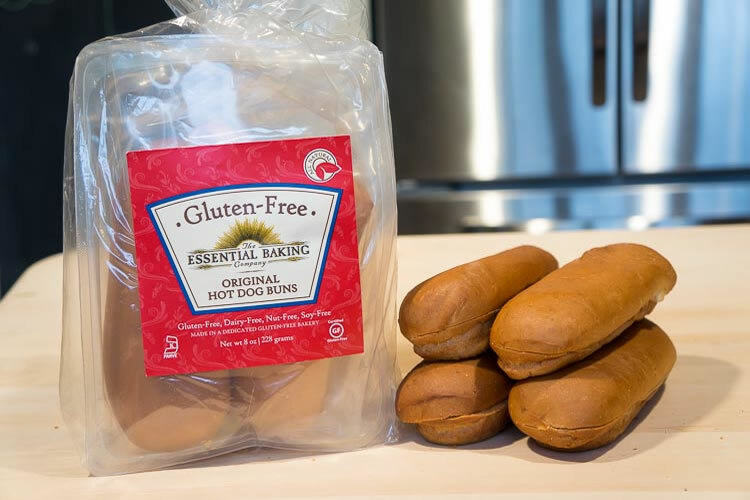 Introducing Gluten-Free Hot Dog and Hamburger Buns! Let your culinary creativity flow and use them with sausages, barbequed portabella mushrooms or your favorite pulled pork recipe. The possibilities are endless! Available in Washington at The Essential Baking Company Cafes, PCC, Metropolitan Markets, Town and Country, and selective Red Apples and Thriftways. 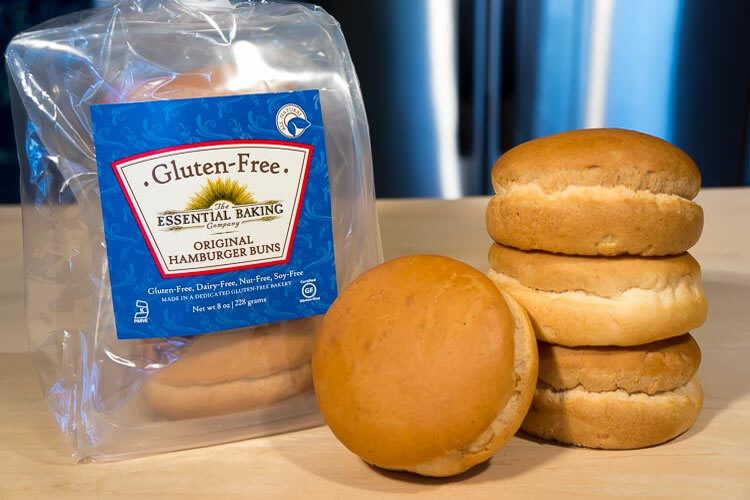 Available in Oregon at Market of Choice, Delphina’s Bakery Café, and Food Front Co-Op (Thurman).